PIBM Research Journal is the flagship journal of PIBM (Himachal Campus). It commenced publication in May 2016. It is a double-blind refereed journal. The journal provides an international forum for discussion of advancements in management including accounting, marketing, finance, organizational behavior, human resource management, MIS, quantitative methods, operations management, economics, entrepreneurship, business ethics, strategy, etc. 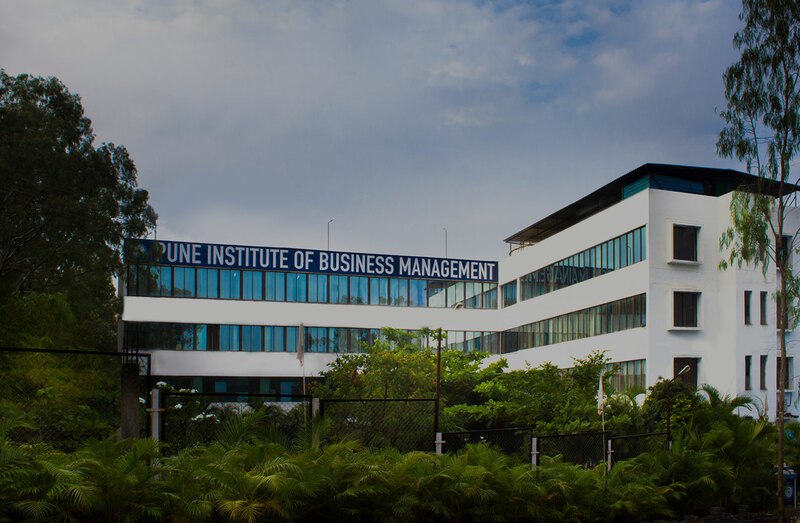 It aims at highlighting and encouraging pioneering works in the field of Management. It aims at providing information about the various new studies in the area of Management. The journal is published on quarterly basis. The journal welcomes contributions related to Management and allied subjects. Apart from full research articles which will be subject to editorial and peer revisions, the journal will also publish systematic reviews and research communications. The journal wishes to make it clear that, the contributors are solely responsible for the information, data and options contained in their articles. The editorial board and the editor accept no responsibility or liability for consequences of any inaccurate or misleading information or data or opinion or statement.